Is This Your First Hard Drive Failure? Your Not Alone! The Good News: The data from most hard drive crashes can be recovered succssfully if handled properly in the beginning! Thousands of people across the country go through this same frustrating experience every single day. The process to determine if you really need a data recovery specialist or not, what company to choose or how much it's really going to cost is a daunting task. Making the wrong choices when your computer or hard drive crashes can lead to losing your data forever, paying too much or being without your data longer than you should be. 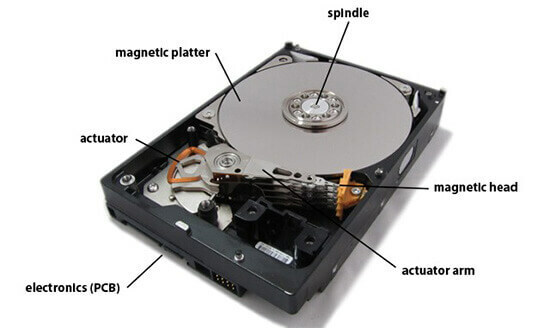 This page is designed to help you understand how a hard drive works, how data recovery works and how to choose the right data recovery company from the start. Where is my data stored and how do I get to it? Your data is stored on your hard drive which is located inside the case of your desktop computer. 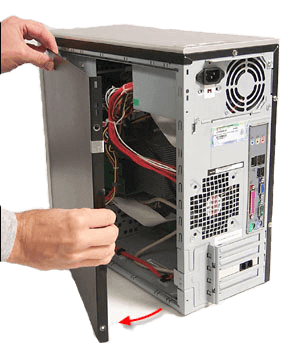 Most desktop computers have a side panel that you will need to remove to gain access to it. Some desktop computers require the front panel to be removed as well. Every desktop computer is a little different so we recommend searching on the Internet for instructions to remove the hard drive from your specific make and model computer. There are video tutorials and/or hard drive removal instructions for nearly every make and model computer ever sold. Step 2: Is Your Hard Drive No Longer Recognized? Power it Off to Increase Your Chances of a Successful Recovery! Powering off your desktop computer or hard drive when your hard drive first starts having problems or stops recognizing is the number one thing you can do to increase the chances of a successful recovery of your data. Too many people continue messing with their hard drives. They give it to a friend, computer shop or IT guy to attempt recovery. These mistakes often lead to complete data loss from a hard drive that would have otherwise been recoverable by a high quality and specialized data recovery company. What Makes File Savers Different Than The Rest? 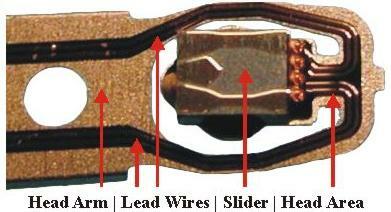 Data recovery from failed hard drives is very specialized and complicated. It requires very advanced equipment, machines, tools, training, experience, patience, knowledge and determination to be successful. Some cases are far more complicated than others to recover. 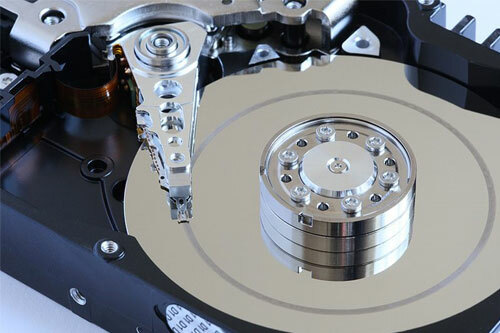 Most data recovery companies can recover the average failed hard drive. It's what we do when we run into the more complicated cases that make's us great! We use our decades of experience and our high level of determination to discover solutions to recover these cases when other companies will simply call your case unrecoverable. We are known for going above and beyond to recover the data for our clients no matter how complicated or time consuming your case is. Even if it means losing money in the process! We continually work to discover new solutions to recover data from difficult and complicated cases that other companies would and do call unrecoverable. Our engineers have decades of experience and have worked with literally every hard drive ever made. We have the experience, expertise and most importantly......the determination to give you the results you deserve. How Do you Know If Your Case Is Difficult or Not? You don't! There are just so many hard drive models and they fail in such a wide variety of ways, sometimes, it's impossible to know if your case will be extremely complicated or not until we get into the recovery process. We Have the Most Affordable Prices! When comparing File Savers to other full service data recovery labs, our prices are the best in the industry. In most cases, we will save you $500 to $1000 over what our apples to apples competitors will charge you. How The Process Works and Why! First: We need to consult with you to learn about your situation. We need to know how quickly you need your data back, the type and size of your hard drive and it's failure symptoms. Next: We will then provide you with a rough estimate quote to recover your files. We will then provide you with a formal quote via e-mail and instructions to get your hard drive to our nearest lab to start the Free evaluation process by one of our expert data recovery engineers. Finally: Once the evaluation has been completed, one of our data recovery advisors will provide you with your evaluation results and a firm price for a successful recovery of your data. You will then let us know if you would like us to attempt recovery of your failed hard drive or not. The Recovery: When you tell us to move forward with the recovery of your hard drive, we will add it to our recovery queue and begin the recovery attempt of your hard drive in the order it is received. If you need your data recovered more quickly, you can upgrade your service to our Standard, Rush or Emergency service for an increased fee. We will update you along the way via e-mail and save your recovered data to your chosen target drive. A final invoice will be created and your data will be returned to you as soon as we have received full payment. We guarantee successful recovery of your failed hard drive or there is no charge.